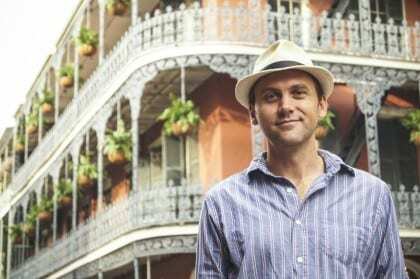 Daniel Araya sits down with Scott Santens, writer and advocate of universal basic income (UBI) for all, what it is and how it could work for the United States. The conversation centres around public perception as an obstacle for UBI and the opposing and ongoing pressure on the job market caused by increased automation. Read the full article here.